﻿﻿﻿​﻿Paula is a retired registered nurse who worked in the health field for many years. This mainly involved preschool, school, and family health, and she loved the work. She was born in Manchester, England, and moved to Lytham St. Annes, England, emigrating in 1970 to New Zealand with her husband, John, and their four children. 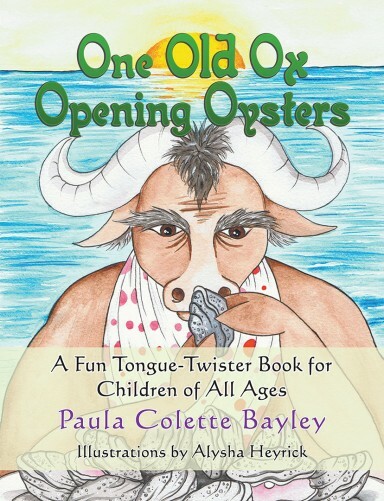 Now aged 80, Paula Colette Bayley wanted to publish a book of fun alliteration to twist the tongues of children worldwide. She is sure that children, along with their parents and teachers, will enjoy the challenge. 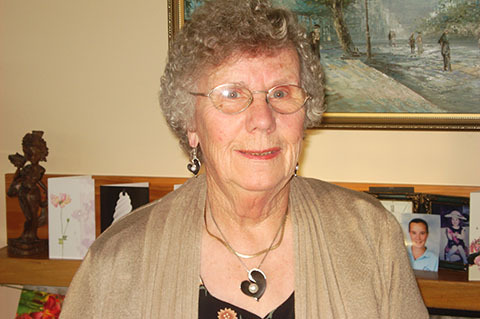 The author now lives in Blenheim, New Zealand. ​This is her first book. About the Book Tackling Timeless Terrific Tongue-Twisters Takes Talent! If you’ve had pleasure repeating “she sells seashells on the seashore,” you’ll love this new book of tongue-twisters!All ages will enjoy testing their linguistic talents on these challenging, light-hearted teasers. The author and former Public Health Nurse Paula Colette Bayley believes that reading should be fun, and her wonderful book with its fun alliteration certainly fits the bill. There will be fun and laughter as individuals or groups endeavor to pronounce all the words of the tongue twisters out loud. Brought to life by talented New Zealand artist Alysha Heyrick, the imaginary characters in the book have been in the memory of the author since childhood. Bought this book for my grandson and we had great fun trying to get our tongues around the phrases! A fun book for all ages.